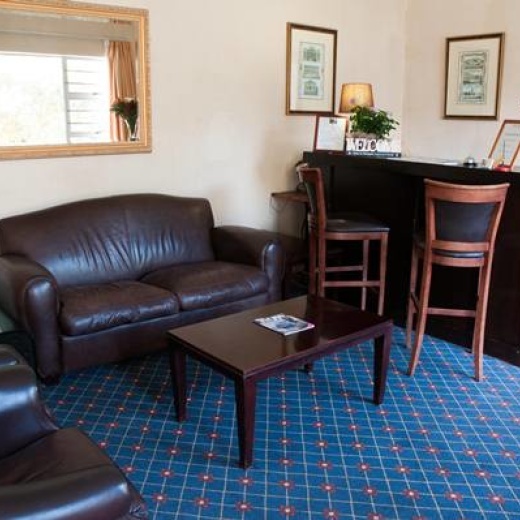 Comfortable and affordable accommodation to the discerning traveller, student or businessman. 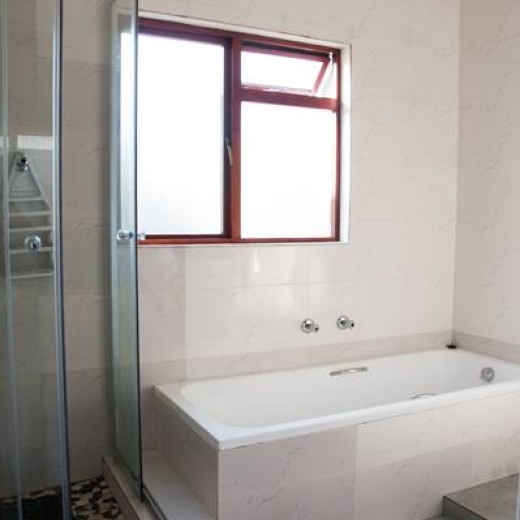 Situated in the heart of trendy Green Point it offers the benefit of being in a peaceful suburban area while being located within walking distance of some of the best attractions The Mother City has to offer. Altona Lodge is within walking distance from world renowned sites like the V&A Waterfront and Green Point Stadium and within 15 minutes from sites like the world famous Table Mountain and blue flag beaches like Clifton and Camps Bay beach. Nestled in the shadow of Signal Hill and Table Mountain, this 19th-century lodge provides two areas for relaxing and socializing, as well as a palm-lined front garden. All 18 bedrooms are non smoking with a choice between en-suite or sharing bathroom facilities. Free WiFi internet is available!